I’m a big time fantasy reader. 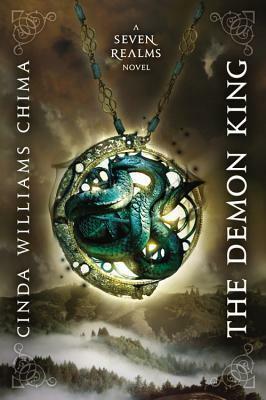 I love super thick fantasy novels that I can get lost in for days, and it’s even better if it’s a part of a series. But there are still some books I’ve yet to get to and I know I should. 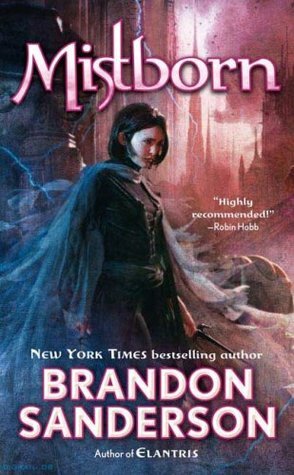 Mistborn by Brandon Sanderson – I love Sanderson’s work, but I haven’t read Mistborn yet and I can’t figure out why. 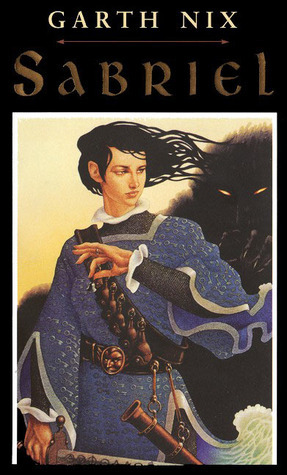 Sabriel by Garth Nix – Everyone I know seems to have read this series, but I haven’t. The hype scares me and it’s been sititng on my shelf for a long time. 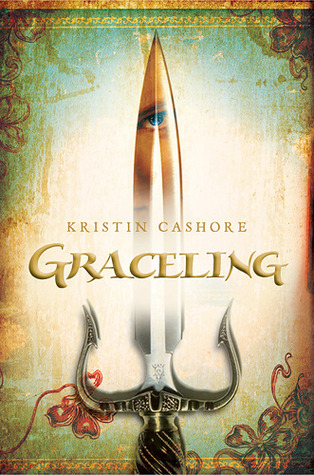 Graceling by Kristin Cashore – Another book where the hype is HUGE and as a result I haven’t touched my copy. 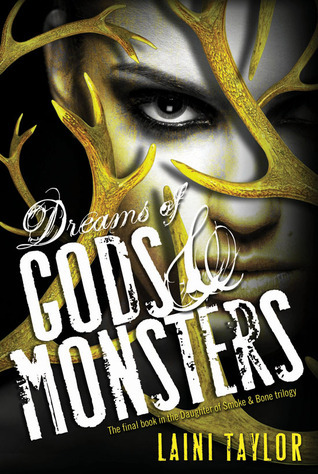 Dreams of Gods & Monsters by Laini Taylor – This came out and some how I didn’t buy a copy, and I still haven’t read it. 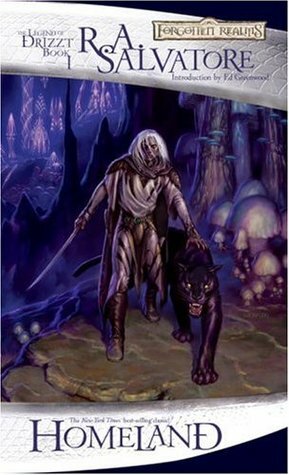 Homeland by R.A. Salvatore – Salvatore is one of those names that carries weight in the epic fantasy world, and I’ve never read anything by him. (though I have played a video game, which was awesome). 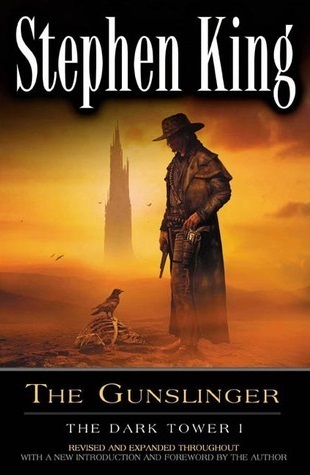 The Gunslinger by Stephen King – *sighs* I’ve had this for ages. There is something about Stephen King’s writing that puts me to sleep…seriously…I can’t read anything by him without becoming extremely tired and falling asleep before I even get past the first chapter. Pandora by Anne Rice – I’ve had this a very long time too, but I’ve never picked it up. I read the Vampire Chronicles in high school and when I graduated I sort of never picked up the New Tales. I haven’t read most of these, but you should definitely finish the Inheritance Cycle – it seems a shame to leave it unfinished! I remember waiting for so long for it to come out and I had to reread the rest of the series before I could get to the final book. It was worth it though and I’ve reread them since (on audiobook – so maybe that’s cheating, in a way!). Yeah, I definitely need to get to the last book I probably won’t re-read them, but I’ll check out to see if another site has a plot summary. I haven’t read a lot of high fantasy books but I really want to read Laini Taylor’s books. There areason a fee I want to read though. Ah, I feel like I’m the only person who hasn’t finished the trilogy yet! I’ve been increasing my fantasy stash lately, and have enjoyed all the ones I’ve read so far. Laini Taylor is an author I especially want to read. I love Laini’s writing, it’s so different from every other author in YA right now. The only I can think of that comes close to the same feeling is Maggie Stiefvater. 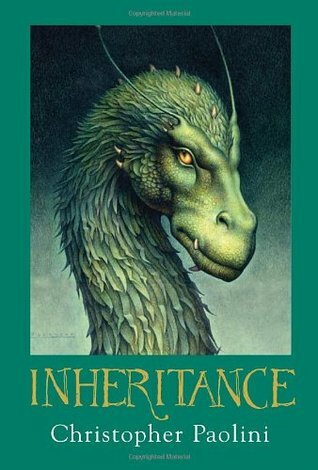 My son and I read the first Inheritance book and liked it, but the second one we both dnfed. I loved the first three Vampire Chronicals books by Anne Rice. I tried two other of her series and never finished the first book in either one. Strange how that will happen with an author. 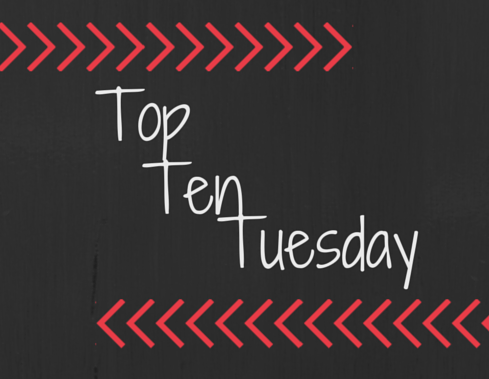 I have added Mistborn to my tbr list, but I am not to sure when I will get to it. I am still struggling to find time for the Throne of Glass series. Anne Rice is an author I’ve learned to make specific time for. If I pick up one of her books at the wrong moment it will take me 10 times longer to get through, and where most people would dnf it I would be sitting there trying to slog through 3 page description of a street at night. I just bought the Mistborn books and can’t wait to start them! Well that’s a weird habit to have for an fantasy author, lol. I’m so use to authors killing off characters just because they can, so thanks for the warning! As much as I loved DoSaB and DoBaS, that finale was super disappointing. I am so sad that I didn’t like it. It was just long and boring and confusing. I really liked Graceling though! 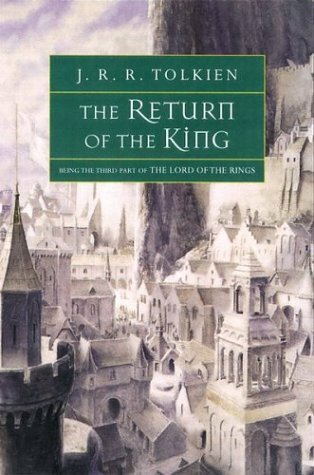 I may need to reread it before continuing the series, since it’s been a few years and I can’t remember anything. I fear the end of series because of that. To me the last book is always the one that seems slow and usually disappointing for me, not the middle book.